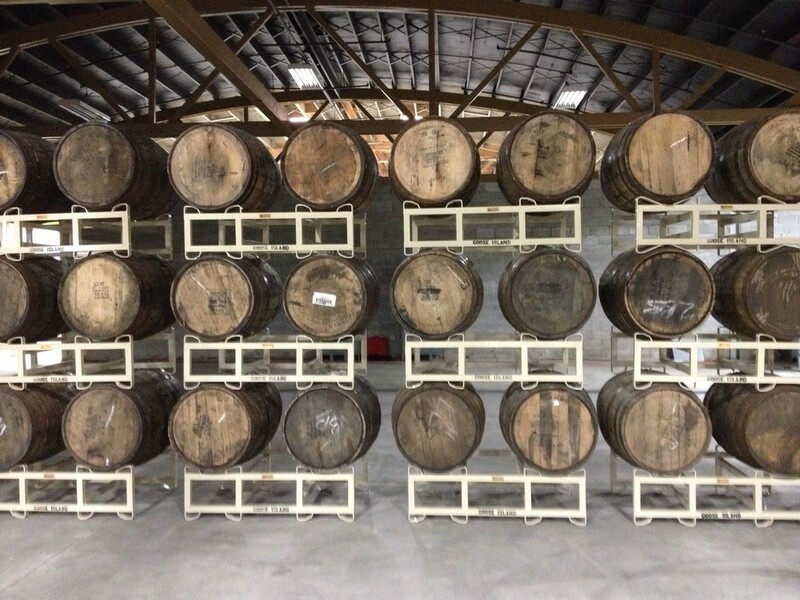 The new Goose Island Barrel Warehouse is truly a sight to behold. 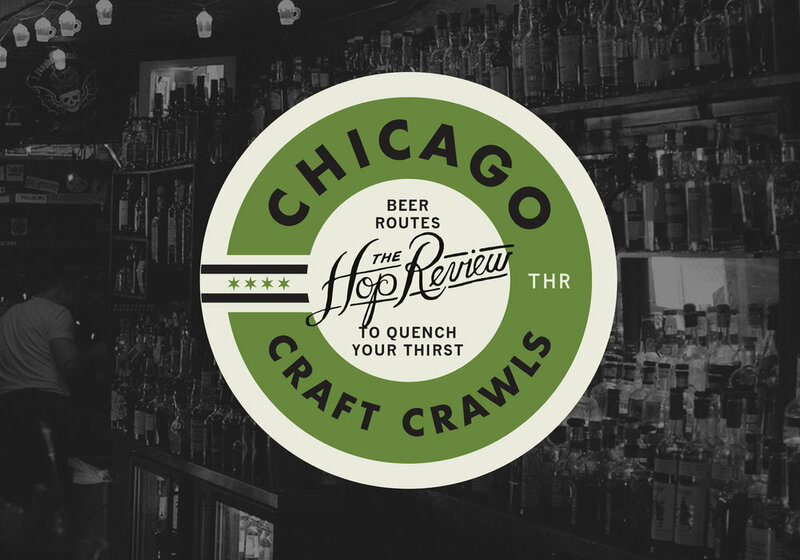 The Hop Review, alongside hundreds of our closest beer loving friends, got our first look at the facility during the brewery's Chicago Craft Beer Week kickoff event this weekend. Getting to the warehouse from nearly anywhere in the city is not exactly easy, especially on public transportation. It took us about 45 minutes from the Loop on the Chicago Ave bus before we arrived in Garfield Park. Upon arrival, we were surprised to learn that, despite what we'd heard, the event was completely free. 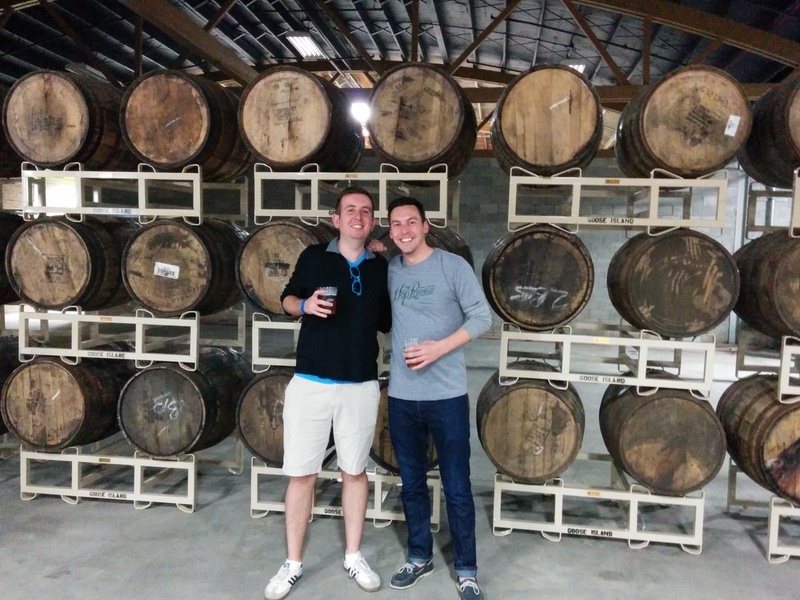 Initially, plans had called for a $10 entrance fee and $3 beers. Those who paid for the event beforehand had received a refund a few days prior. This unusual move was obviously well received by all and we give kudos to Goose Island for doing the right thing and refunding their early adopters. 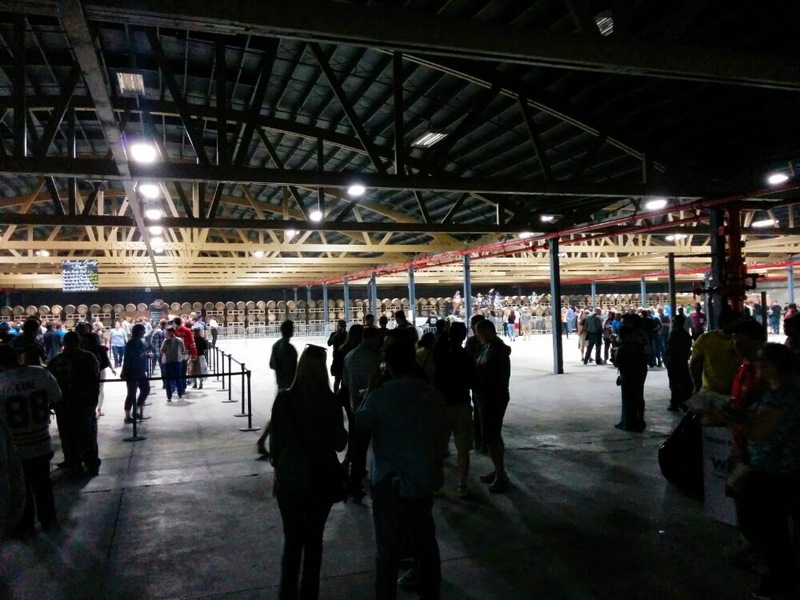 Once inside, we were all taken aback by the sheer size of the Barrel Warehouse. To say Goose has room to expand is an understatement as the roughly 130,000 square foot space is, perhaps, 10% full. 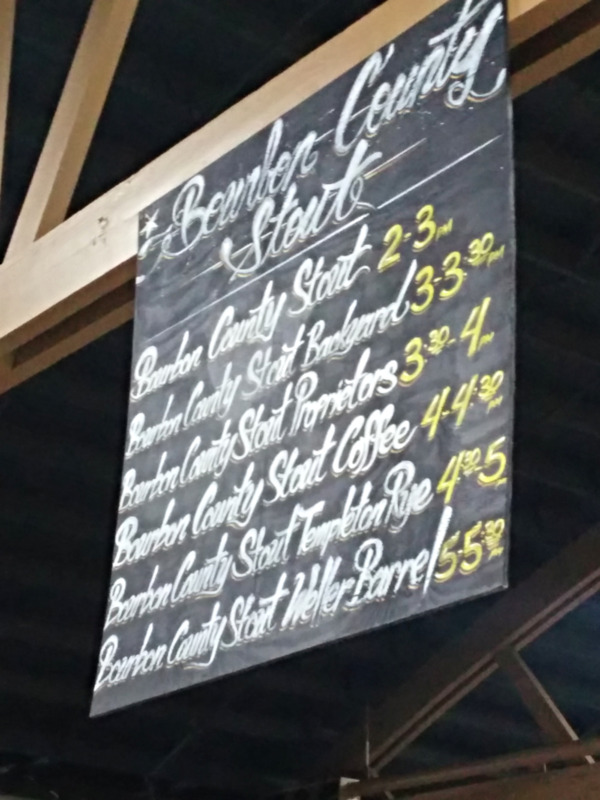 Whether or not this means we'll be seeing more BCBS on shelves around town remains to be seen. 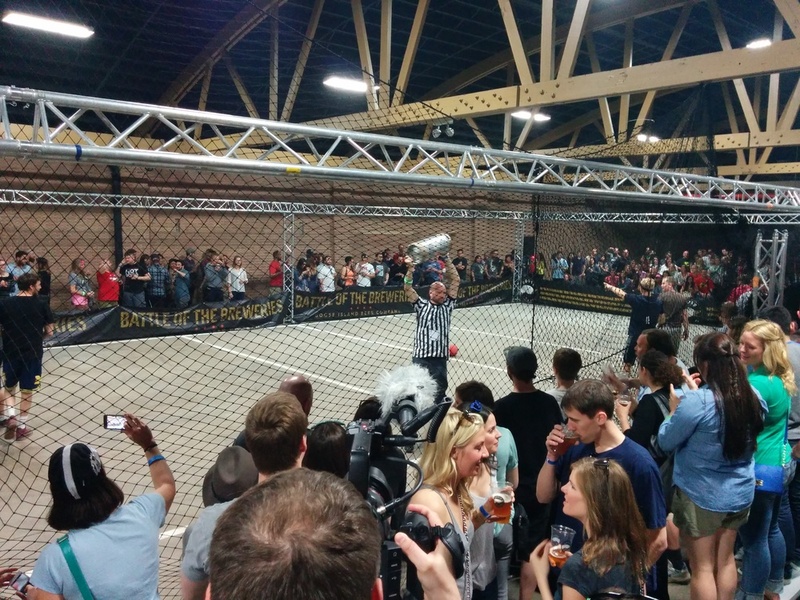 With all that vacant space, there was plenty of room for activities that included mini golf, a full size stage with live cover band, a huge projector showcasing the Blackhawks playoff win and, the star of the show, a "Battle of the Breweries" dodgeball court set up like a WWE cage match. 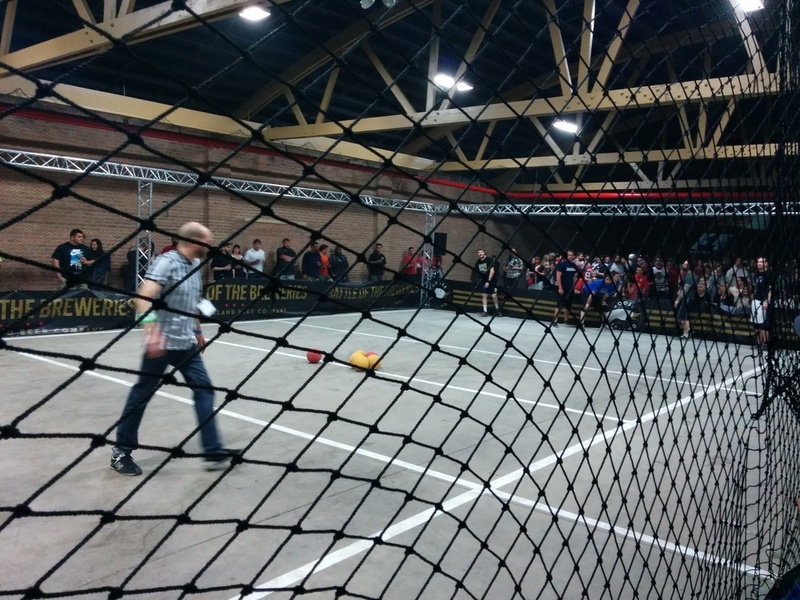 As the tournament progressed, the crowd watching and cheering on their favourite team swelled until the championship game which positively vibrated with energy as players were picked off one by one. All of this and we haven't even mentioned the beer. There were several guest breweries in attendance, including Half Acre, Begyle, Temperance, and Pipeworks which was cashed in less than an hour. The spotlight, however, fell squarely on Goose Island's offerings of six BCBS variants and five sours. All were offered up during different time slots and, despite of the hoards of drinkers looking for a taste, were easy to get your hands on. We're typically not the type to wait in line at bottle stores for hours to get our hands on the retail releases of these beers so it was an excellent opportunity to sample these amazing beers, some for the first time. 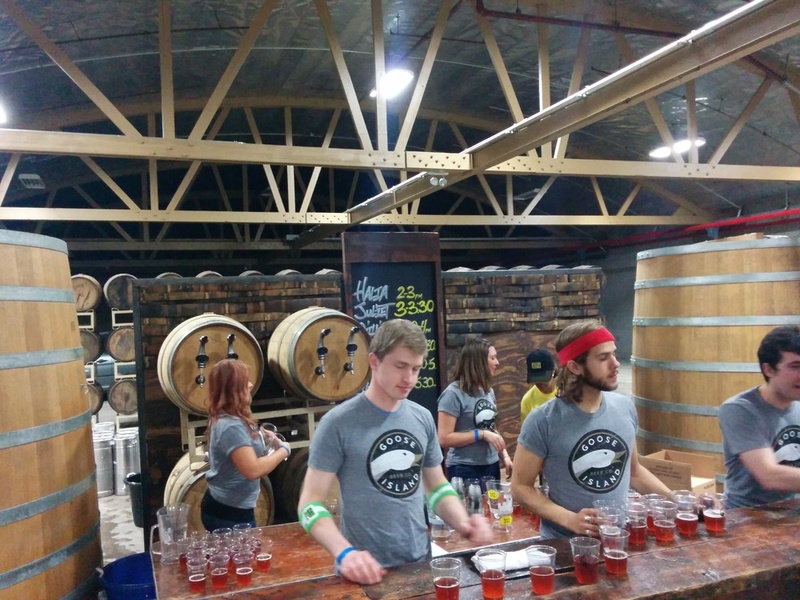 Overall, Goose Island's Sunday Funday was an excellent event hosted by a brewery from which you'd expect no less. Despite the hoards of people, we never waited more than a couple minutes to get any beer and all of it was readily available during each time slot. 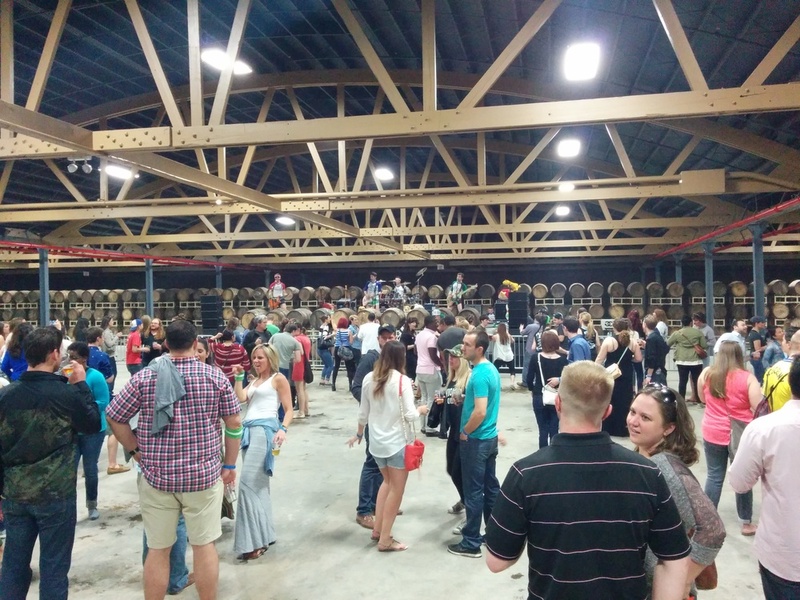 The side entertainment was a nice change of pace compared to your typical beer event and the new Barrel Warehouse provided a setting we've never quite experienced before. Cheers to Goose Island for having us along!